Mahindra has started testing early prototypes of the next-gen Thar on the roads. Using details revealed by spy shots, IAB’s digital artist Shoeb Kalania has created a preview of the redesigned model. 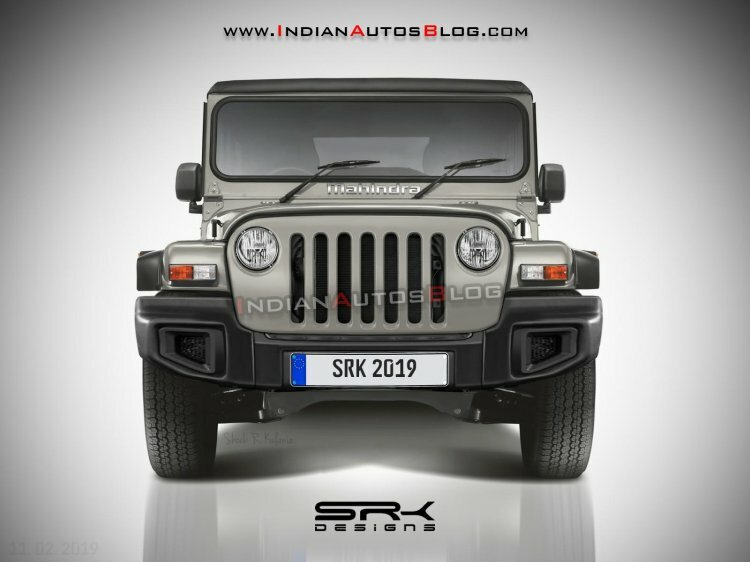 The 2020 Mahindra Thar will have a much wider body compared to its predecessor. The next-gen Mahindra Thar will feature an evolutionary design. Like the original model, it will have a seven-slot vertical front grille flanked by round headlights, front-fender-mounted turn indicators and an upright windscreen. The more horizontal bonnet and distanced grille slots underline the increase in the width of the vehicle, while the side air inlets in the rounded bumper save the lower part from blandness. The headlights are still halogen instead of LED, which one can look at either as a cost-saving measure or a way of keeping things traditional. Spy shots suggest that the second generation Thar is a much bigger vehicle, particularly because of a substantially wider body. Reports say that the redesigned model may offer improved drivability and comfort, but it may not have the same off-road ability, because the new Magna chassis it will share with the next-gen Scorpio has about 10% less wheel articulation than the chassis of the first generation model. Mahindra engineers have not given up on this hurdle, though. The 2020 Mahindra Thar will have a more robust construction to pass through BNVSAP’s crash tests. Unlike the current model, it will feature driver airbag, rear parking sensors and speed alert system - all as standard. Options may include front passenger airbag and a rear parking camera. New comfort and convenience features should include a touchscreen infotainment system, steering-mounted controls and automatic climate control. Some of these, which purists may see as softening the off-roader, will make it a sensible choice for customers requiring a daily driver as well. A new 2.0-litre diesel engine will power the 2020 Mahindra Thar. This engine, likely paired with a 6-speed manual transmission, is expected to produce 140 hp and over 300 Nm of torque. The next-gen Mahindra is expected to employ a much more powerful engine than the current model - a 140 hp 2.0-litre diesel unit. 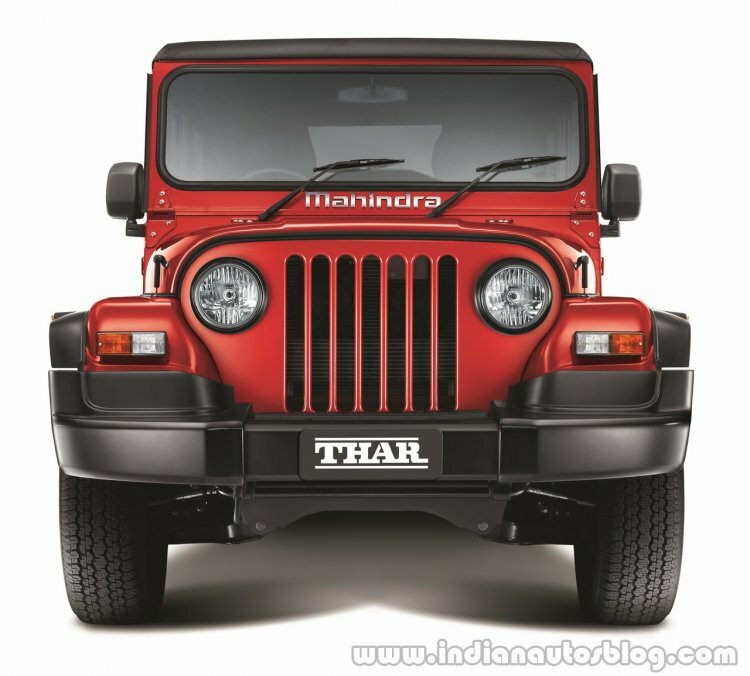 The specific launch timeline of the all-new Thar isn’t out yet, but Mahindra has confirmed that no new platform launches are planned before 2020.